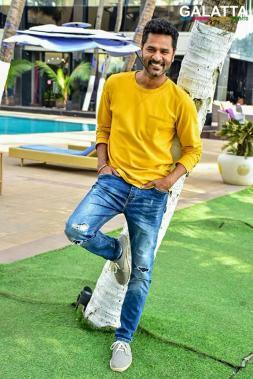 He had established himsef to be an A-lister reigning at the top of the leagues for several years now as actor turned director Prabhu Deva has been keeping himself quite busy with a handful of films lately. Among his upcoming projects, Prabhu Deva’s Lakshmi starring Aishwarya Rajesh as the female lead with young dancing sensation Ditya Bhande has now been given the nod for an August 24 release by the Tamil Film Producers Council (TFPC). An A. L. Vijay directorial produced jointly by Pramod Films and Tridents Arts banners with music by Sam C. S., Lakshmi has hit the high notes so far with its promotions and promises to be a motivational film to come out in recent times. Meanwhile, Lakshmi might have some competition in the form of Nayanthara’s action thriller, Imaikkaa Nodigal, which has been reportedly eyeing an August 24 release date too with an official statement expected to be made in the coming days. 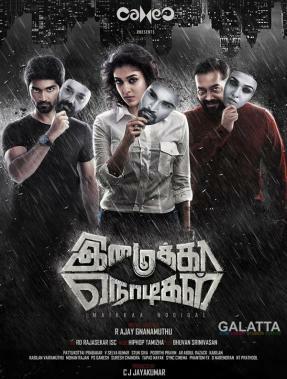 If Imaikkaa Nodigal also starring Atharvaa, Raashi Khanna, Anurag Kashyap and Vijay Sethupathi in an extended cameo does indeed come out on the said date, it will no doubt be a cracker of a time at the box office as well as for fans at the cinemas.